Home › Fleet Feet Sarasota Blog › Sweet Deal from LOLE! 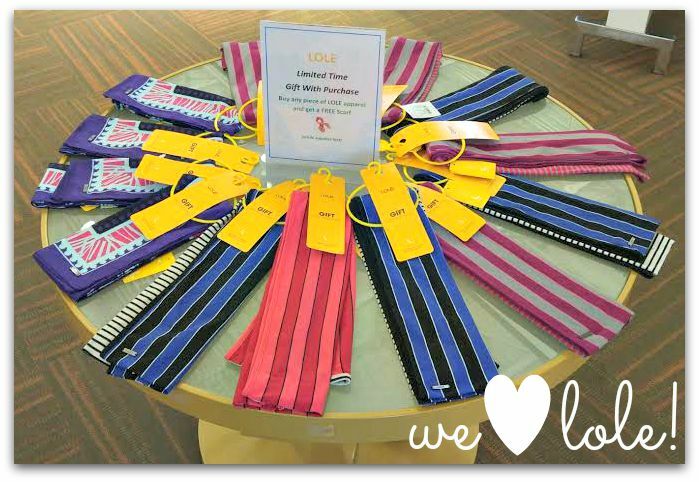 Buy any piece of LOLE apparel and get a FREE Scarf! Stop in soon to find your perfect piece! !